Stat International | First Class Office-Space and Solutions – More Than Just Office Space. When STAT International was established as an executive office center in 1984, the concept was brand new. 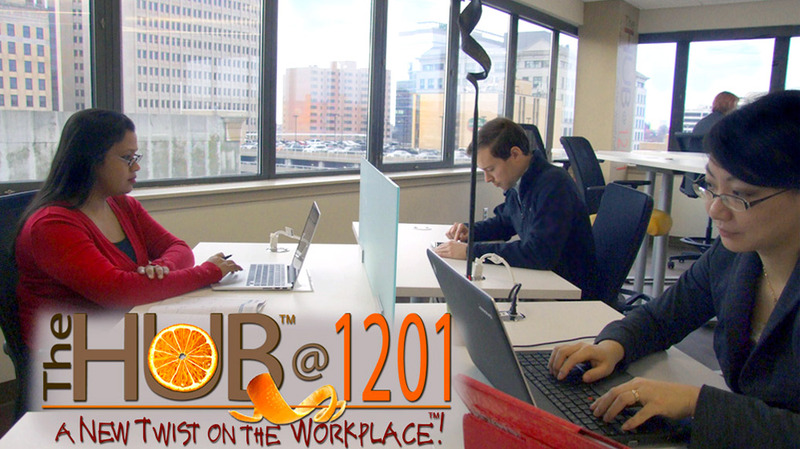 There was a growing need to provide professional office space in Wilmington, DE with a dedicated staff to handle the details of the daily office. 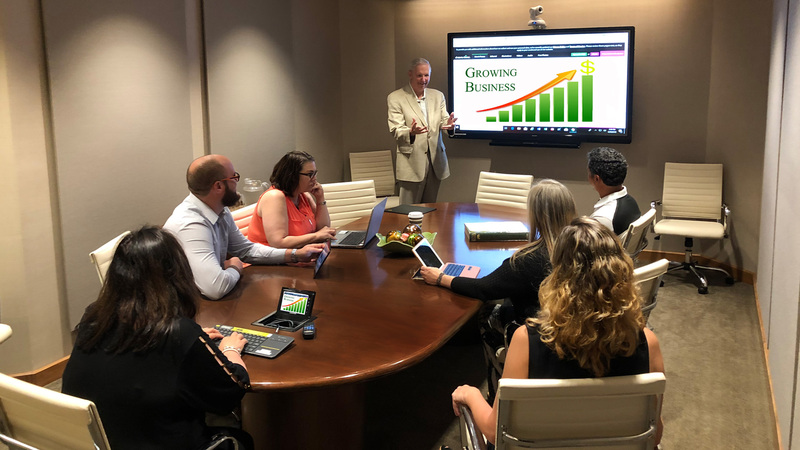 By providing flexible, short-term and interim office spaces, our services were sought by professional firms, small and growing businesses, holding companies, companies requiring virtual office space, and more recently, by home-based professionals and entrepreneurs with our coworking space. Stat International has been a beacon for thriving businesses for more than 30 years. Ideally located in downtown Wilmington, Delaware near parking and other amenities, we are dedicated to long-term client relationships and exceptional service. Our professional office spaces in Delaware reduces stress while allowing businesses to run smoothly and grow successfully! 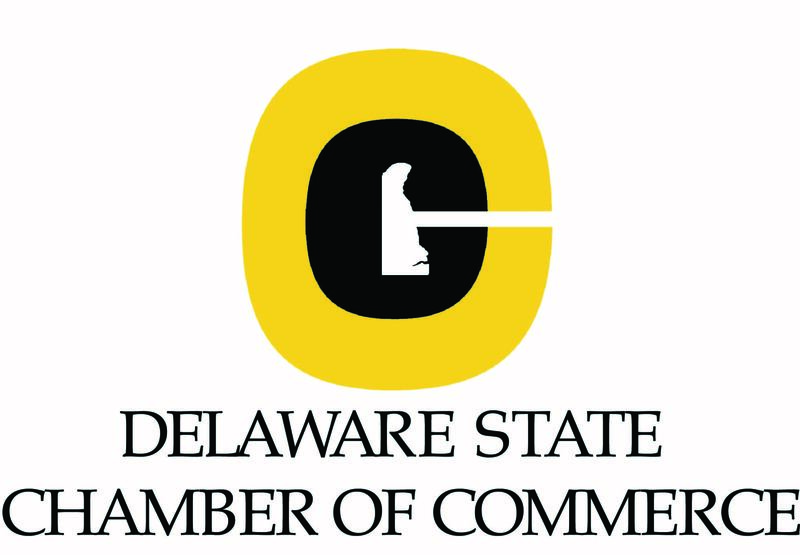 We offer office spaces and professional services customized to fit the unique needs for any business as well as various virtual services in Delaware. 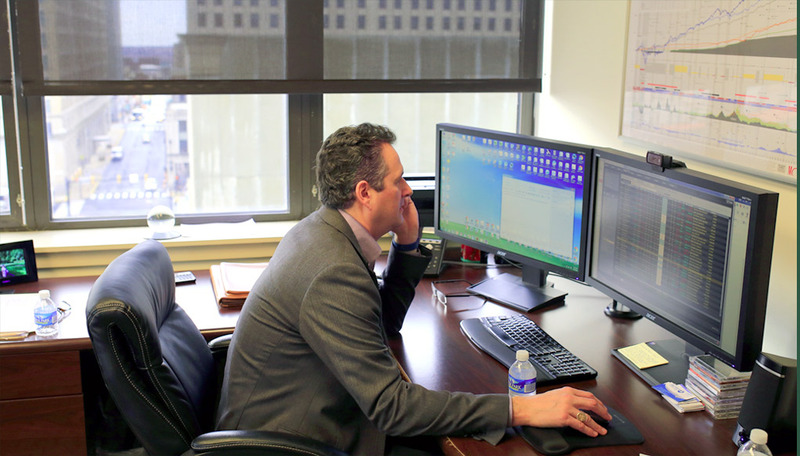 When local businesses look for an office in Wilmington Delaware, Stat International always has the perfect office spaces that matches each individual client need. Many local and international companies have already discovered the many benefits of virtual office services in Delaware that they can rent through STAT International. We have premium options for someone looking to establish a long-term office location in Wilmington Delaware. Our office amenities include office furnishings, high-speed internet access, telephone and reception services, and support. You won’t have to worry about bringing any furnishings or equipment with you when you need office space. Along with a kitchenette and access to high internet speed, you’ll have private offices and conference rooms available when you need them. (Private desk with private digital utilities.) Even though the office space is shared, you never have to worry about the security of your business. In addition to a unique suite number and a telephone number, your private desk will include locked spaces for your files. With your individual local phone number we can customize your phone service package to include call forwarding services, 24/7 access to voicemail, and live phone reception during normal business hours. Whether you are on premise or using virtual services, our staff is here to answer calls, greet clients, and provide assistance during your workday. Administrative services are available as we can provide copying, scanning, mailing, faxing, and general secretarial functions. 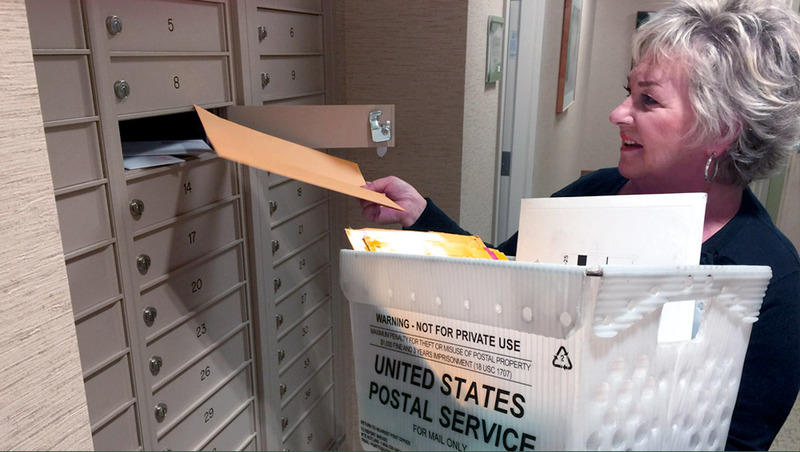 Perfect for businesses that need a place to receive and store packages. We have a number of storage rooms where your packages can be stored securely until you’re able to pick them up.